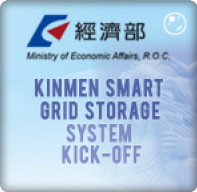 About | Amita Technologies Inc.
Amita Technologies is one of the leading Lithium-Ion Polymer battery manufacturers in Taiwan, which has been deeply committed to sustainable energy and environmentally responsible practices since its establishment in 2000. 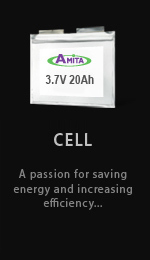 Amita Technologies is led by our founder, Dr. Jim Cherng who has over 20 years of experience in the battery industry. The other members of our team are all professionals with abundant experience in telecommunications, chemical engineering and battery industries and have graduate degrees from prominent domestic or U.S. universities. In the past, we have also brought in consultants from other countries to help us successfully set up our R&D, production, and sales infrastructure.  As a result of the tireless effort and expertise of our team, Amita Tech. 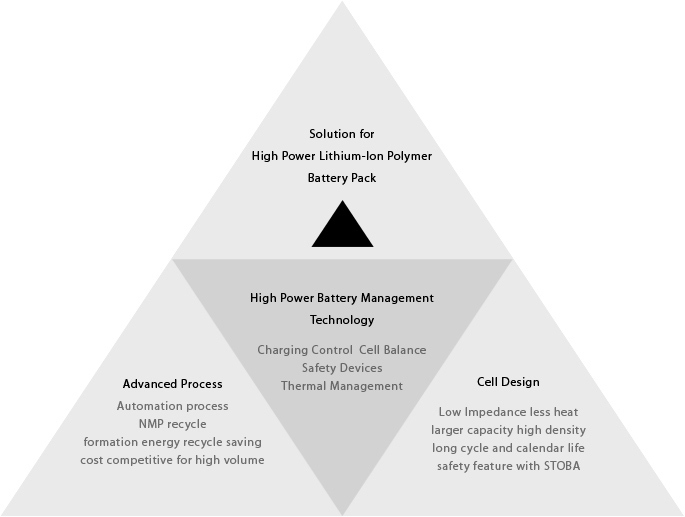 has successfully mastered the key technologies, components and equipment required to manufacture high performance Lithium Ion/Polymer batteries. We have obtained over 20 patents as well as UL 1642, ISO 9001:2000 and ISO/TS 16949:2009 certifications. Amita Tech. is one of the companies selected to co-develop STOBA with ITRI (Industrial Technology Research Institute) which has won 2009 R&D 100 Award in enhancing the safety of lithium-ion batteries. Our polymer cells have low impedance, high current, long cycle life and are safe even in the event of overuse. Our batteries are used in data center UPS units, power banks, power tools, battery-powered vehicles and energy storage systems for household appliances, commercial or industrial facilities and smart grid. Amita Tech. develops its own specialized process and methods for cell design, pack design, the manufacturing process, and automation equipment. Furthermore, we work with our partner institutions and companies such as ITRI, Delta Electronics, and GP Electronics to develop and fine tune technologies for material development, electronics and automation, and battery logistics. 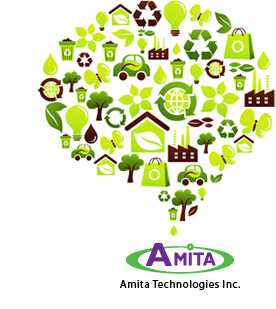 With such an efficient and cost-competitive PDCA business model, Amita Tech. is able to develop specialized technology as well as unique product, providing our partners with benefits that neither Chinese labor intensive battery companies nor the Japanese & Korean companies can offer.